The month of January has come to be known as “divorce month”. 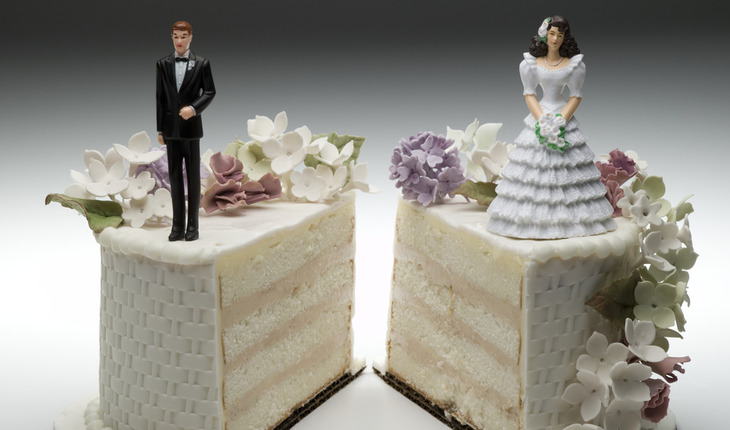 The start of the New Year brings with it a roughly one-third increase in divorce filings, perhaps because families opt to stay united throughout the holiday season. There are few life transitions more difficult than navigating a divorce. According to Nicole Mayer, AIF, CDFA of RPG Life Transition Specialists, a holistic wealth management firm in Chicago, both parties must arm themselves with knowledge and understanding to avoid unnecessary complications, especially as they relate to their finances. Below are RPG Life Transition Specialists’ top five tips for navigating divorce month as unscathed as possible. 5 Check Your Debt.Any debt realized jointly during the course of a marriage stays with a married couple indefinitely. “Regardless of what settlement terms you secure, if one spouse does not pay a debt you both incurred as agreed, the other is responsible,” cautions Mayer. Divorce is understandably difficult, but knowing what to expect and having a clear plan for managing finances will help make it as smooth a life transition as possible. RPG-Life Transition Specialists (RPG) is a financial planning firm that exists to help people connect their wealth to purpose and live a more enriched life as we educate them to make future decisions with confidence. We believe that the financial services model has been broken and have strived to do things differently. We do this by putting education first, spending our time in helping people identify what is truly important in life to them and helping them connect their wealth to their purpose. Partners, Joshua Kadish, AIF, RFC & Nicole Mayer, AIF, CDFA reached #1 on Amazon in the wealth management category for their book, Navigating Life’s Transitions: Connecting Your Means To Your Meaning (http://www.amazon.com/Navigating-Lifes-Transitions-Connecting-Meaning/dp/1939418542/ref=sr_1_1?ie=UTF8&qid=1421849237&sr=8-1&keywords=Navigating+Life%E2%80%99s+Transitions%3A+Connecting+Your+Means+To+Your+Meaning). They have been featured in esteemed publications like the Wall Street Journal, Money, Consumer Reports, Crain’s and Chicago Businessand have been recognized by Chicago Magazine as Five Star Wealth Managers in 2012, 2013 & 2014. They can be reached at (800) 596-0253. Find them online at www.rpgplan.com.